Most of the metals are now prone to corrosion. The reasons for each may be different and can be kept under control after one identifies the main cause of it. It is now thought that corrosion of metals is a common process that cannot be stopped. We need to understand that this is just a myth and with the progress in science and technology, there are many solutions available for such problems. Corrosion of metals can be prevented by some minor changes that need to be done in the metal or the environment in which the metal is kept. With the use of a proper method and technology, rust can surely be slowed down or even stopped completely. 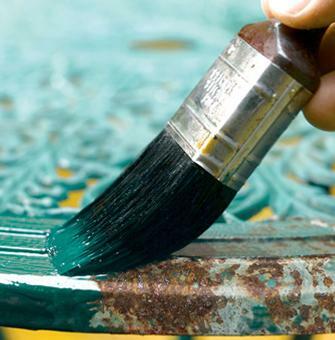 There are various methods that can be used for rust prevention. The method to be selected depends on the nature of corrosion or the condition that has caused the corrosion. Major methods that can be used for corrosion control are plating, modification in the metal and selection of metals or modifications to the environment. 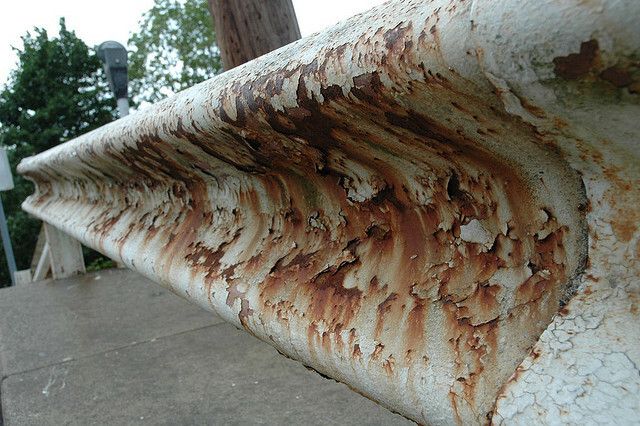 Most of the times, corrosion is caused due to the presence of harmful gases in the environment. The best remedy for such a condition would be removing the metal from such a place. If the metal cannot be shifted, one can always try making alterations in the environment. Alterations such as reducing gases such as sulfur, chlorine and oxygen would help. This can be done using various softeners and other chemical agents that help neutralize the environment. This would be possible by making changes in the metal. New alloys could be developed using various combinations in order to make them more corrosion resistant. Metal surfaces should be taken care of and cracks on such surfaces should be avoided. Coating the surface of metal with paint, oxides, polymers and other rust removal and preventing liquids will help create a protective layer on the metal and help prevent corrosion of the metal.